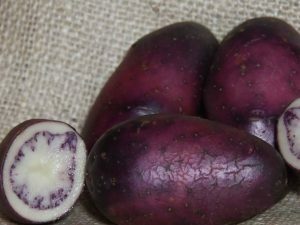 Colleen seed potatoes are very high yielding. 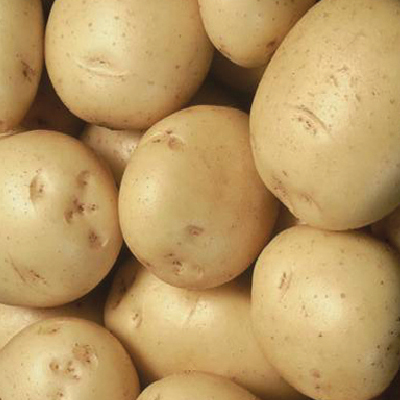 Great uniform tuber shape making them ideal boiled potatoes. 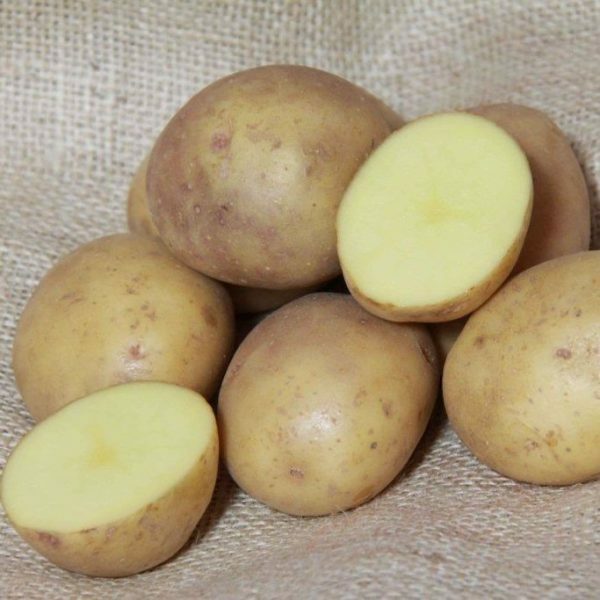 Short oval with yellow skin and creamy yellow flesh and shallow eyes. 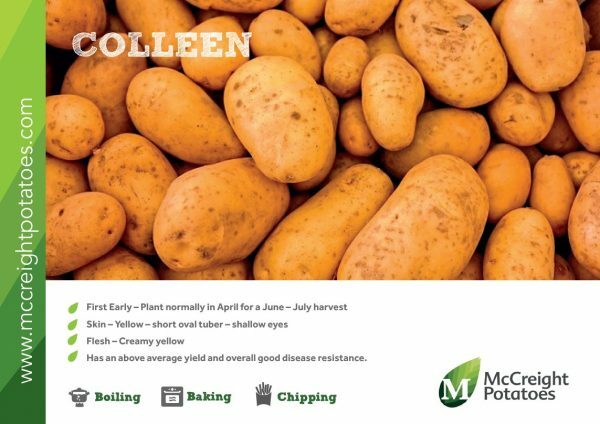 Colleen has an above average yield and is a late, early bulking variety with waxy flesh and also medium dry matter. 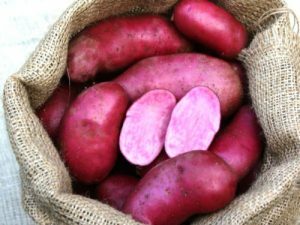 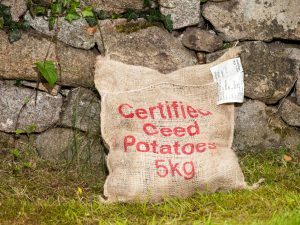 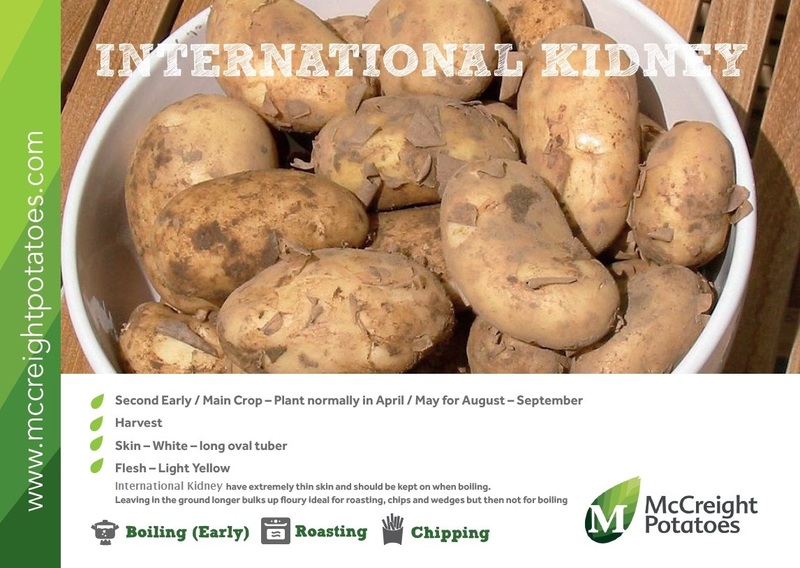 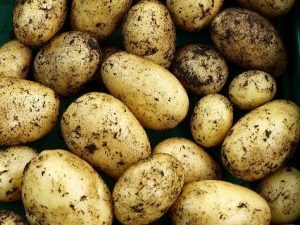 Particularly good for baking and chips as well as being an excellent new potato – with good disease resistance.